“Be enthusiastic, show your passion”: Technical Customer Success Manager, Eamon McKenna, on what it takes to land a role at Eventbrite Australia. 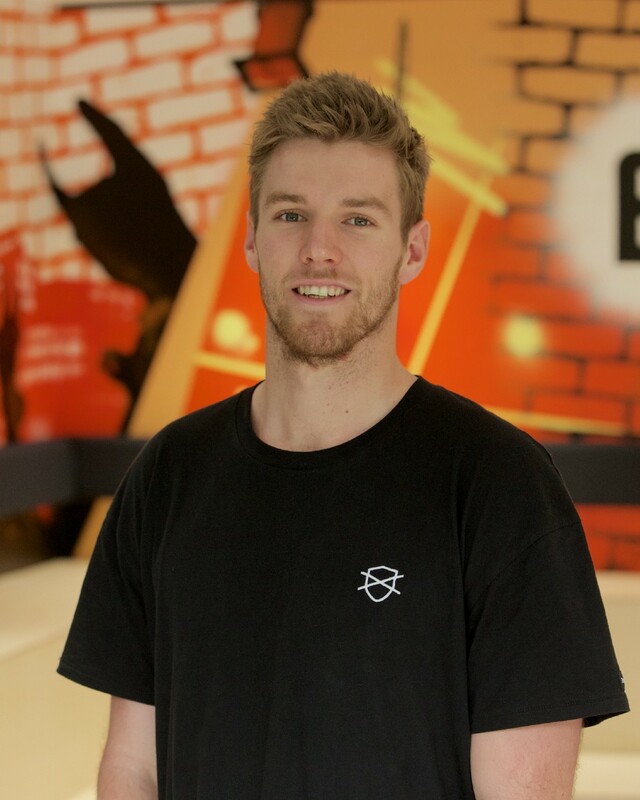 Since joining Eventbrite as one of the first members of the Australian Customer Experience team, Eamon McKenna has swiftly risen through the ranks — promoted not once, but twice in less than 12 months. In this interview, Eamon explains how he sets customers up for success, collaborates with colleagues across the globe and visits some of the most exciting events Australia has to offer, all in a day’s work. I’m a Technical Customer Success Manager, working closely with event creators on an operational level to support them in setting up and managing their events using the Eventbrite platform. One of the perks of my role is that I get to work with so many great event creators, learning from each of them and getting to understand their unique needs, and those of their attendees. Being able to work on such a variety of events is very exciting, no two days are the same: one day I could be working at the Noosa Food and Wine Festival, and the next I could be working on amazing music festivals like Beyond the Valley and The Hills are Alive. There’s plenty of variety in the work I do and that’s one of my favourite things about the role. You were promoted recently — what were you doing before? I was promoted to this role in July of this year. 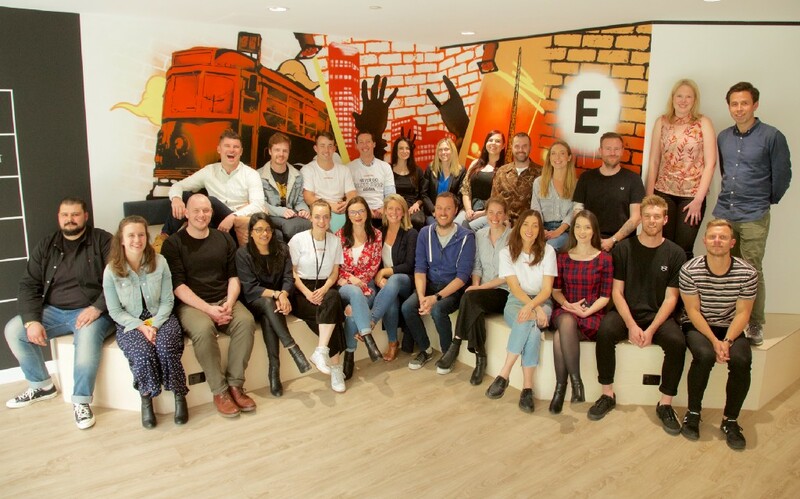 When I started at Eventbrite in May 2017, I was one of the first members of the Customer Experience team in Melbourne. Our team grew really quickly and I was able to move into a new role as Customer Enablement Manager, focused on the onboarding of new clients. The fact I’ve already had these opportunities for growth and career progression within 12 months is a reflection of how fast we’re growing as a business. I’ve been lucky to have these opportunities to learn, take on new tasks and grow — but I’ve also had great managers who’ve been very supportive of my career progression. They’re constantly asking, ‘Where do you want to go in your career?’, or ‘What other areas of the business are you keen to learn more about?’ It’s those questions that have led to conversations about what the next steps might be — not just in terms of moving to a new role, but also expanding my skills and broadening my knowledge. That opportunity for growth is invaluable. I studied a Bachelor of Business specialising in music industry. I was quite interested in music and events, but it wasn’t until I took some time off to travel through Central and South America that I started thinking more about what I wanted to do when I returned home to Australia. Once I got back, I just started looking for a job — funnily enough, it was actually my girlfriend who spotted the role at Eventbrite on LinkedIn. My knowledge of Eventbrite prior to applying for the job was reasonably limited. I knew that Eventbrite was a ticketing company and a tech startup, and I was aware of the self-service aspect of the platform. 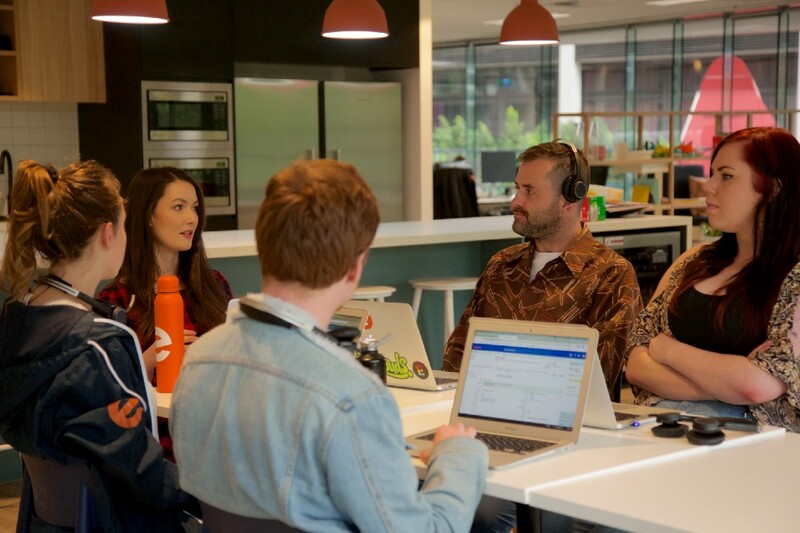 Once I came on board, I quickly realised that it’s so much more than a tech startup or a tech company — Eventbrite is really defined by the hands-on nature of the people within the business, and how much our teams get involved on so many levels in terms of helping our creators ensure their event is a success. What are some of the perks and benefits of your role? There’s been so many pleasant surprises along the way. At the very beginning, I was excited just getting lunch and snacks at the office each week! But beyond that, there are so many amazing opportunities to travel to events or for learning opportunities around the world. I’ve had the chance to travel a few times to go and work at amazing events for clients of ours; not to mention traveling to Nashville earlier this year for our 2018 kickoff. What are some of the exciting projects you’ve been working on lately? I’ve been working on bringing some great music venues on to our platform, including a brand new venue in Melbourne called Stay Gold. I’ve also been working with some exciting festivals such as Babylon and Ultra Australia. Some other unique and interesting upcoming events that we’ve been working on include Sugar Republic and Barefoot Cinema. 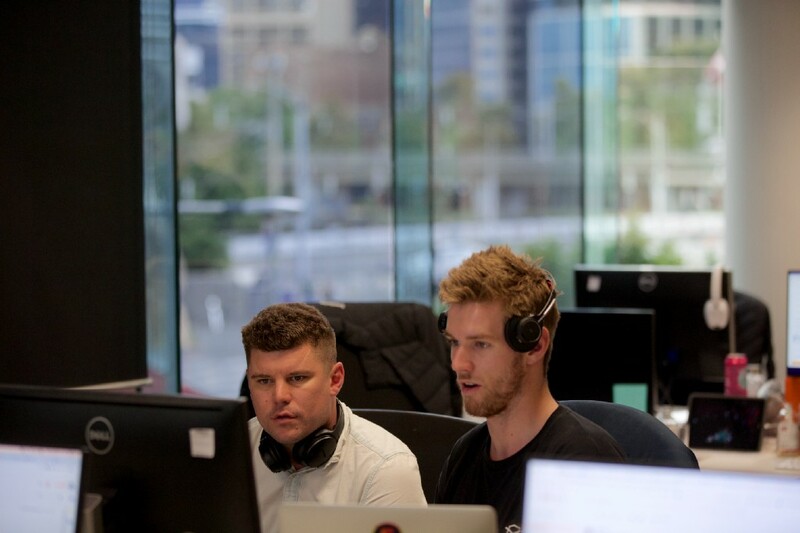 What’s the culture like in the Melbourne office? It’s very open and collaborative. We have an open-plan office so everyone sits in one big room, working together and coming up with solutions to everyday challenges together. I really value that sense of inclusiveness — I think it drives the best outcomes for our event creators, and it also helps to bring us closer as a team. There’s a fantastic social aspect here as well — everyone’s always finding new ways to add a little bit of enjoyment to the day or try something new in the office. The office itself is in a great location with a beautiful view. It’s a really relaxing place to work — very spacious, with room to chill out and get your work done, but also plenty of spaces to engage with your teammates as well. It’s a great place to be. Globally, we stay connected online and by attending global All Hands meetings that cross time zones and help to keep everyone up to date on everything from product and business updates to achievements of staff members. It’s a credit to senior management that despite having operations across the globe, staff initiatives like these ensure that it still feels like one business and one close-knit team. 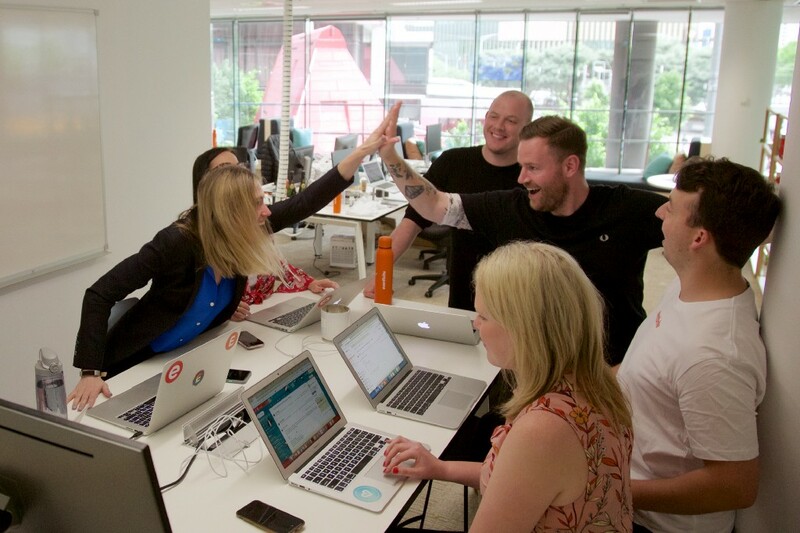 What do you most enjoy about working at Eventbrite? The people. That’s what makes it exciting to come to work every day — working with great people here in our team, and with great event creators as well. There’s so much to learn from our colleagues and clients, and that’s a big focus of mine — learning as much as I can in my role and broadening my knowledge of the industry so I can best use that expertise to support our customers and help them achieve success. 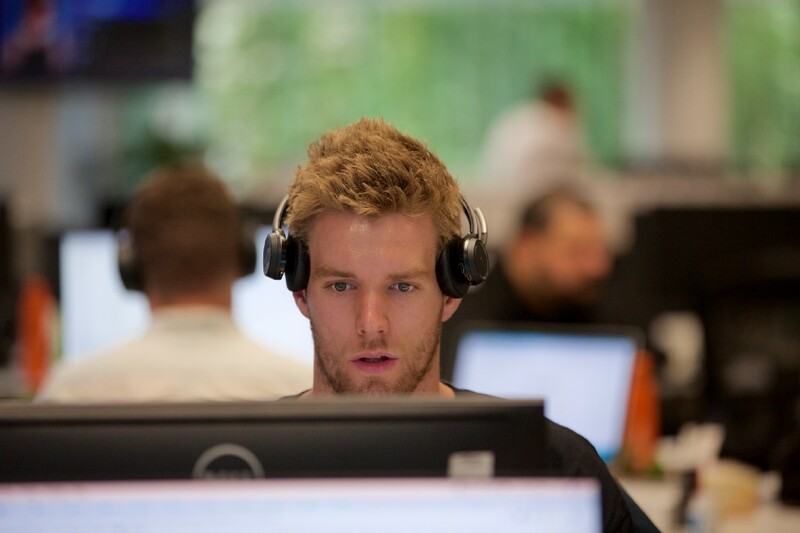 What advice would you give to someone considering a career at Eventbrite? It’s important that you bring plenty of enthusiasm. 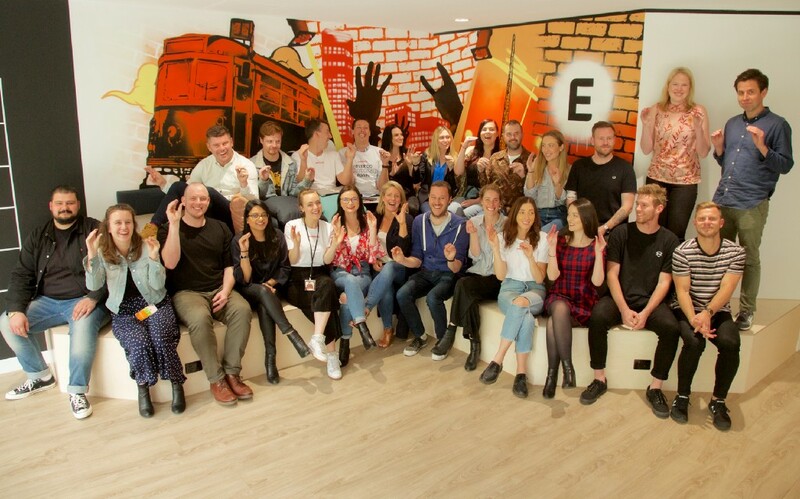 This is the sort of place and the sort of company that really values passion and enthusiasm, so if you’re preparing for an interview or thinking about a role at Eventbrite, make sure you demonstrate that as part of the application process. Also, come ready for a challenge. Each day can be very different around here, you’ll be thrown different tasks and different opportunities that you weren’t expecting to be to be presented with. So you need to be nimble, be flexible, and be up for a challenge. 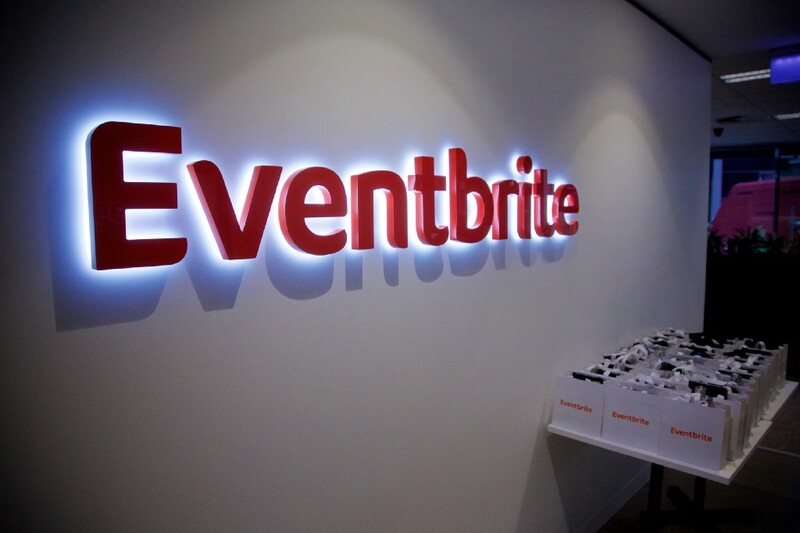 Want to join Eventbrite Australia? See open positions here. “Be enthusiastic, show your passion” was originally published in Briteling Blog on Medium, where people are continuing the conversation by highlighting and responding to this story.